Millman CPA Strategic Solutions, PC, a Nashville CPA firm, is a full-service accounting firm that caters to Nashville businesses of all sizes. 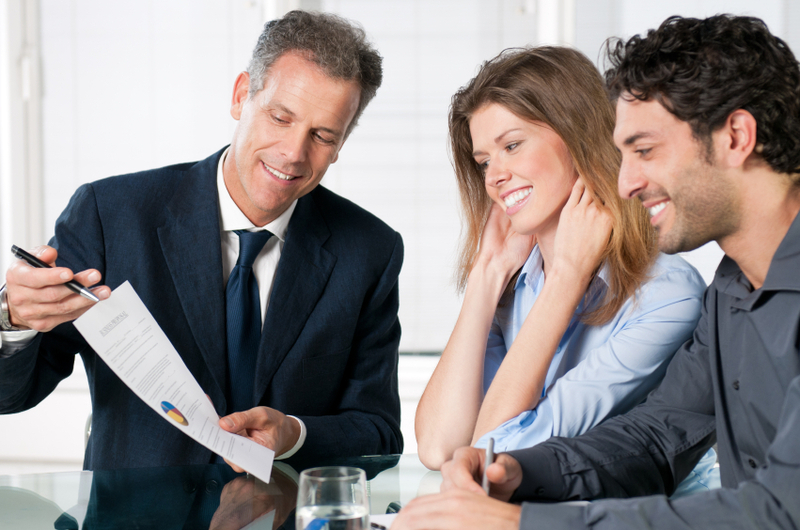 We understand that it's difficult to make confident decisions without reliable financial information. While you focus on turning your vision into reality, we'll work to make the accounting function easy and ensure that your financial records are maintained correctly and accurately. 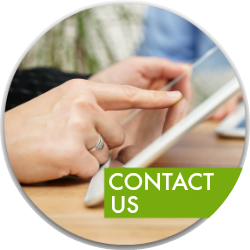 Send us an e-mail or call us today at 615-672-9205 and ask for Lisa Millman or complete our easy contact form to discuss your business needs with an experienced Nashville CPA.